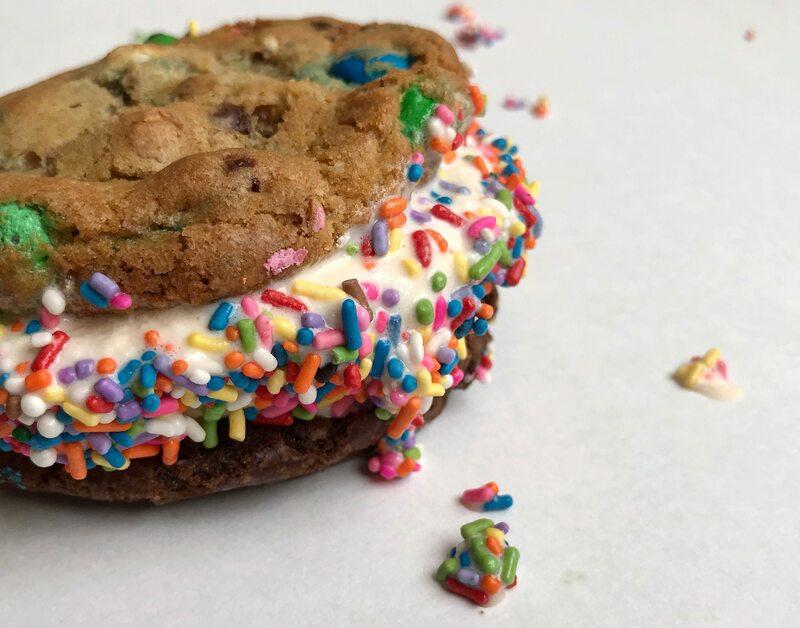 The new downtown dessert shop offers nearly 20 types of safe-to-eat cookie dough, customizable shakes, sprinkle-packed ice cream sandwiches and more. Mar 07 2018 at 2:38 p.m.
Photo by Dayle DugginsCrave Cookie Dough bought the space once occupied by The Urban Cup in downtown Springfield. I’ve always loved baking cookies with my mom. It’s a fun activity where we bond, laugh and make memories that I’ll always have. However, in these supposedly innocent times, there’s always been some deceit between mother and daughter. But in reality, I think she just wants more for herself. I’ll look over and see her take little spoonfuls—or a few—from that big bowl of cookie dough when she thinks I’m not looking. Of course, like anyone else, I’ll sneak my own spoonfuls, and soon enough we’re *innocently* wondering where all that dough could have possibly gone. Sound familiar? 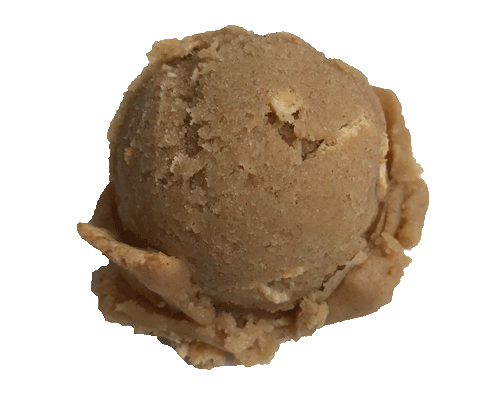 We’ve all heard that raw cookie dough is bad for us, but that usually doesn’t stand a chance against the typical human's will power. Thankfully, we’re now free to indulge in all the cookie dough our little hearts desire without the fear of that dreaded salmonella our mothers always warned us about. 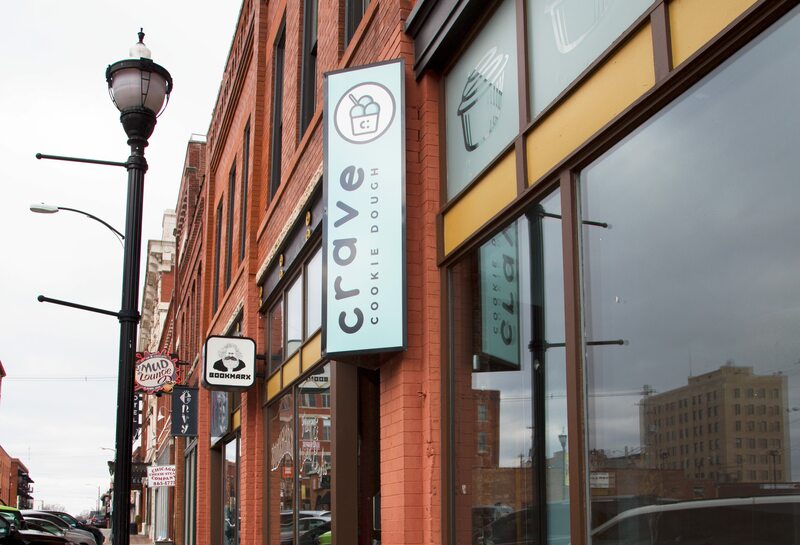 Crave Cookie Dough recently moved into the space once occupied by The Urban Cup in downtown Springfield. 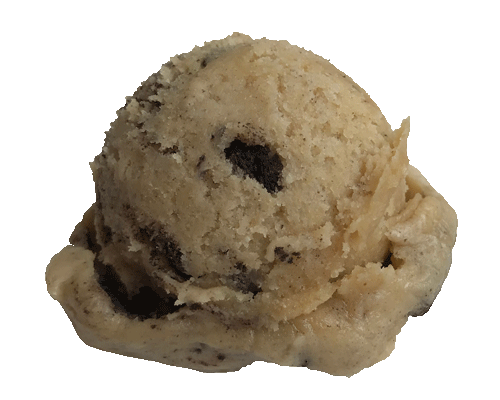 Collins and West are partners in Crave Cookie Dough, with two silent investors. 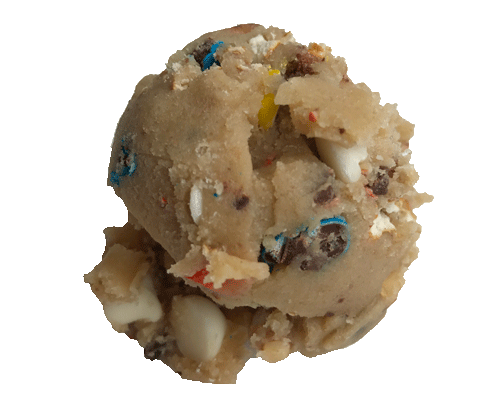 In addition to the mouthwatering flavors below, Crave Cookie Dough serves white chocolate macadamia, espresso, peanut butter, Twix, s'mores, rocky road, M&M’s, Nutella and mini chocolate chip cookie dough. M&M's, mini chocolate chips, white chocolate chips and pretzels. 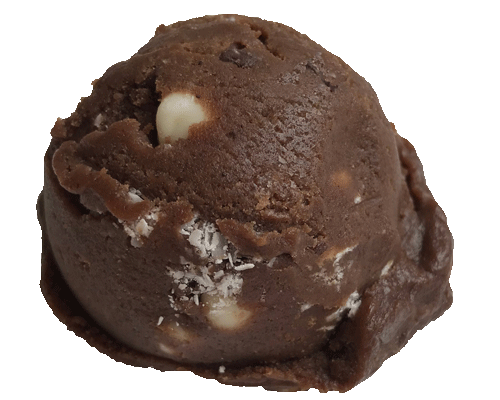 White chocolate chips, mini chocolate chips and chocolate dough. Pretzel pieces and caramel sauce. Oreo pieces and cream cheese frosting. Mini chocolate chips, white chocolate chips and sprinkles. White chocolate chips and cream cheese frosting. 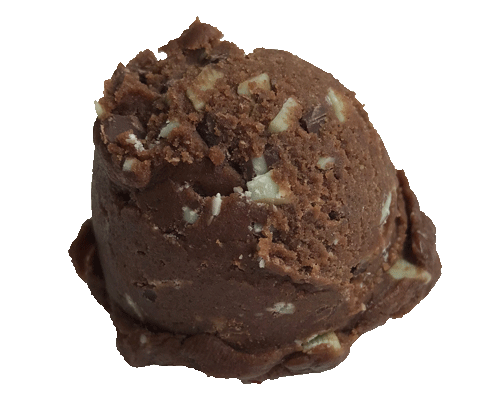 Andes mint pieces and mint chocolate dough. Snickerdoodle and cinnamon toast crunch. The festive balls of dough are packed full of flavor (and sugar). 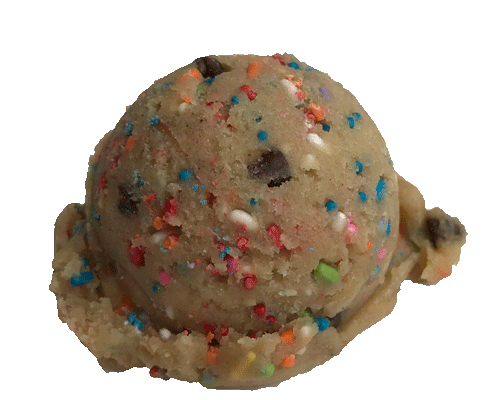 In the instance of the monster cookie dough, different textures like pretzels, chocolate chips and sprinkles come together to create a party for your taste buds. 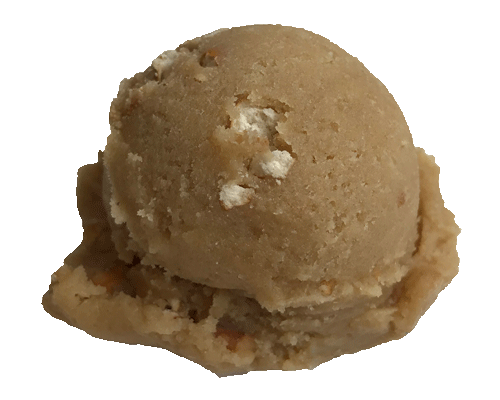 Not in the mood for cookie dough? 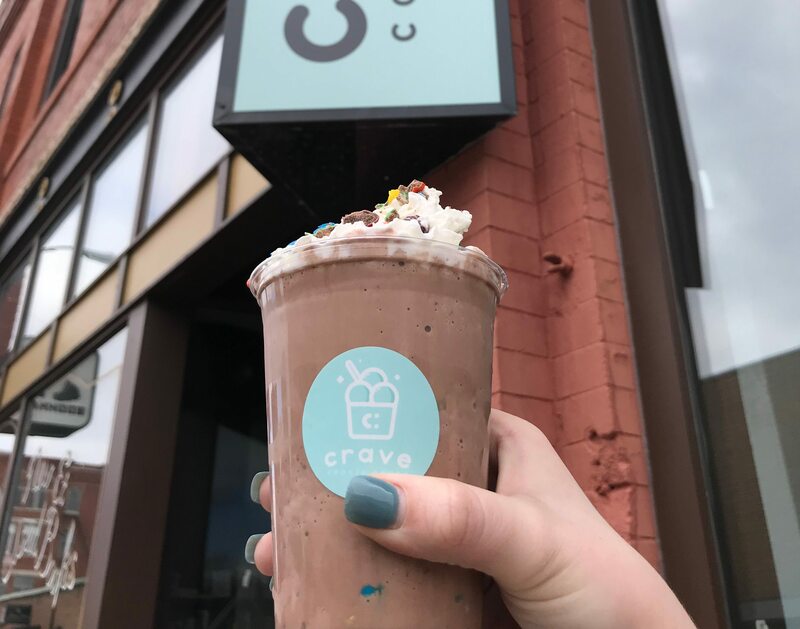 Crave has you covered with plenty of other sweets options including shakes, cookies (that you can also take home to bake), ice cream sandwiches and coffee. Build your own shake by picking out your favorite dough and ice cream flavors, then add toppings. Crave also serves ice cream sandwiches. 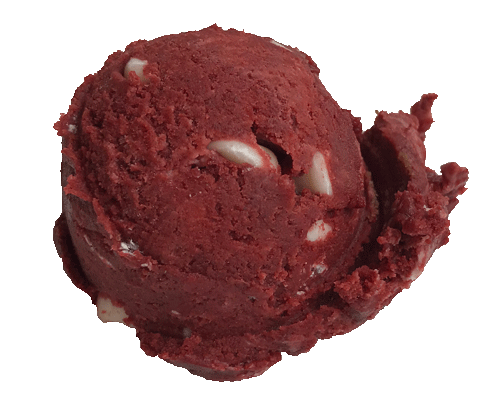 This festive treat combines a monster cookie, vanilla ice cream and a baked Nutella cookie on the bottom. 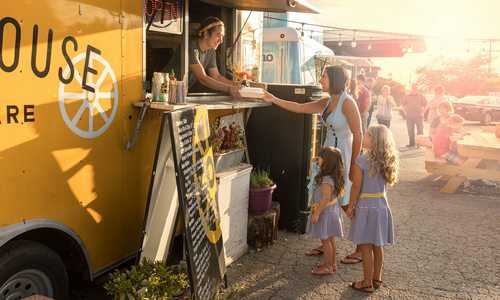 Currently, Crave is working to secure a partnership with Uber Eats. Cozy Netflix nights with sweets delivered to your front door? Say no more. 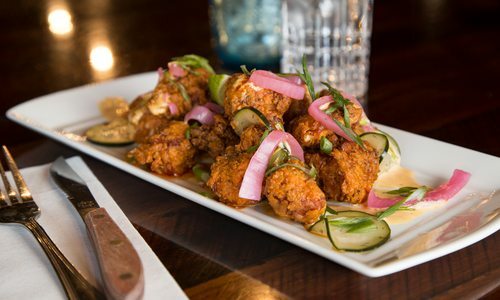 In the meantime, check out Crave's Facebook page for some drool-worthy dough posts. 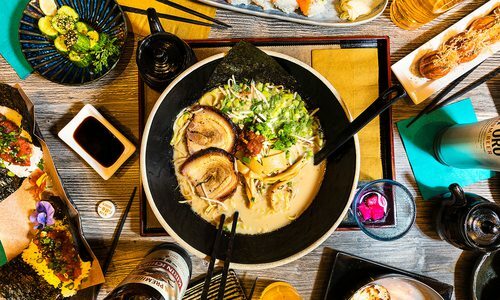 Plus six other dishes and drinks that have passed our taste buds this month and made us rave. 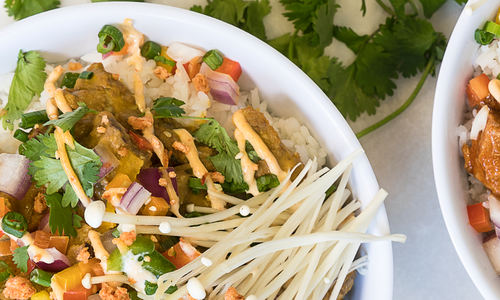 They are ranked by level of yumminess.